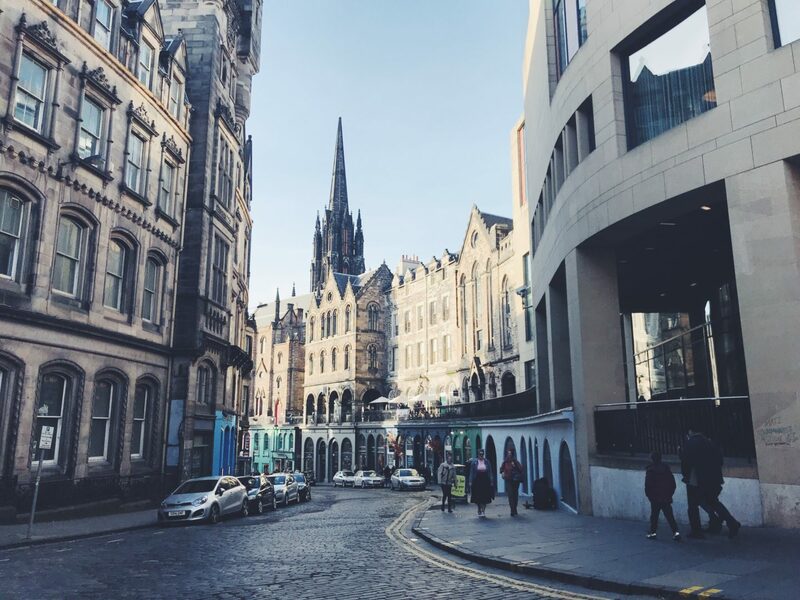 Edinburgh is one of those cities that you’ll absolutely fall in love with in just one day. The Scottish capital has a slice of everything from history to culture, food to outdoors – there is so much to explore! With so many things to see and do, it can be a bit daunting to have to decide what to do during a weekend break, but because the city is fairly small and has good transport links, it’s possible to fit in rather a lot during a weekend break. 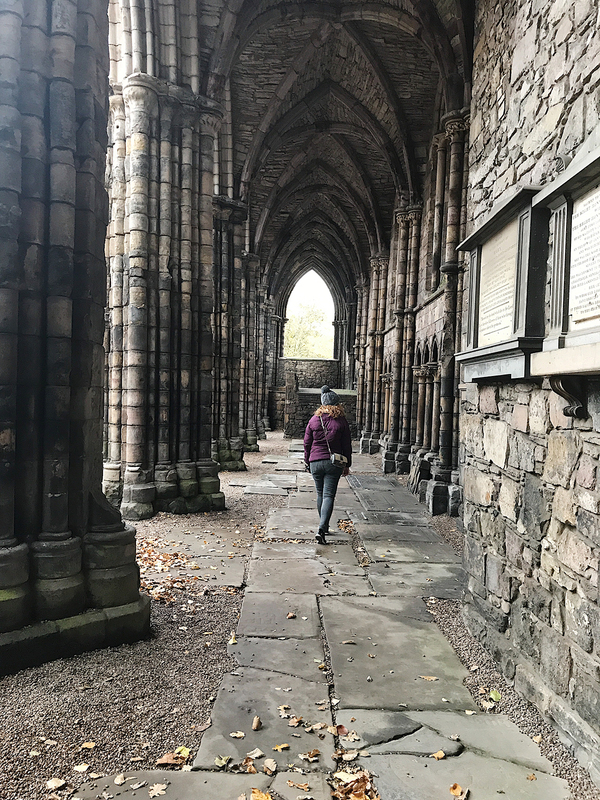 I recently spent a long weekend in Edinburgh. 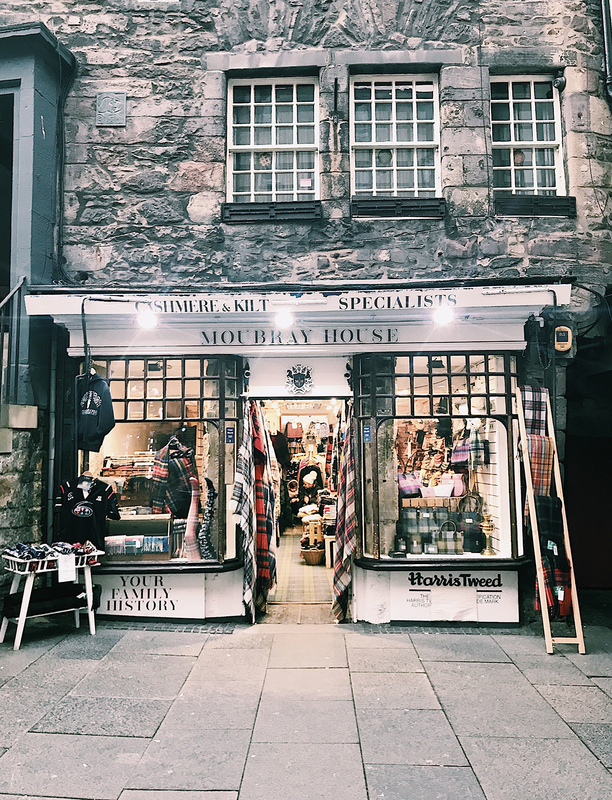 It was my first time there besides a one-day trip there earlier this year, so I decided to put together this handy guide on things to do in the Scottish capital. Standing proudly above the city, Edinburgh Castle has to be top of the list for any trip. 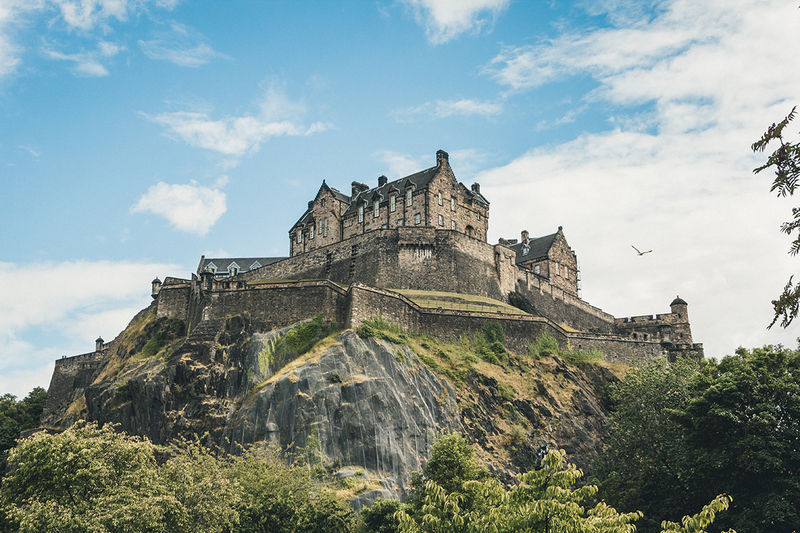 The castle houses the Crown Jewels of Scotland, the stone of destiny and the Scottish National War Memorial. Visitors can also see the prisons of the castle, with some of them used as recent as the Second World War. No visit to Scotland is complete without purchasing an entire suitcase of tartan, some tablet and something Scotland rugby related. While some of it could be described as a little tacky, you’ve got to love it. Hollyrood House is the official residence of the Queen and also the home of Scottish royal history. By visiting the palace, you’ll get a better understanding of Scottish history including that of Mary Queen of Scots. You’ll also be able to see where the Queen hosts dinners and also awards ceremonies. The highlight for me was Hollyrood Abbey which was hidden right behind the house. It was founded in 1128 with the abbey guesthouse developed into a royal residence. JK Rowling wrote the Harry Potter books in some of the city’s cafes including The Elephant House and Spoon Cafe, formerly known as Nicholson’s Cafe. I’ll be honest with you, I went to The Elephant House to pick up a takeaway coffee and it was so pretentious, they just left customers waiting for ages! It was nice to see the cafe and imagine where she conjured up some of my favourite books, but maybe not worth the wait for a seat! If there’s one thing Scotland is famous for besides whisky and haggis, it’s the country’s rugby team. One of the best in the world, stepping foot into Murrayfield is like stepping into some kind of religious experience. 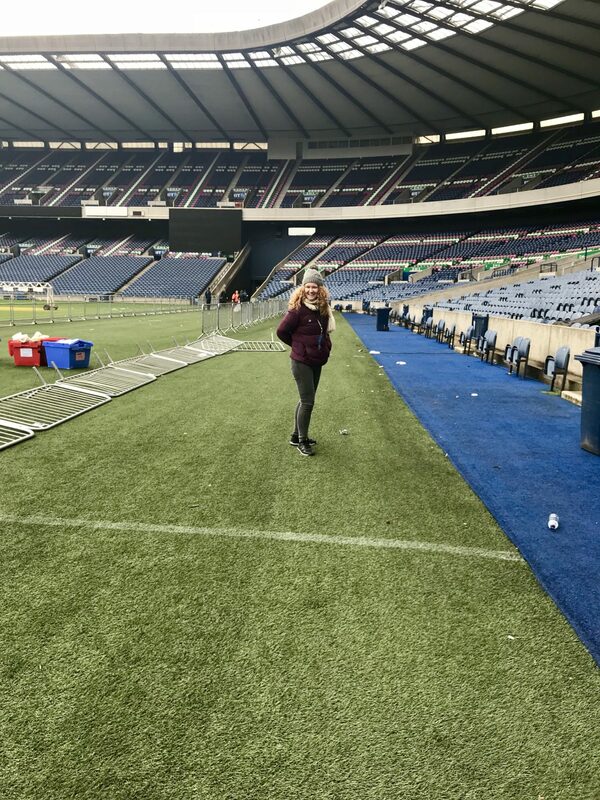 By taking the tour, which costs just £10, you can gain access to the press seats, the hospitality boxes along with the players’ changing rooms and….the pitch itself! And you get to learn about how they keep the pitch looking so good all year round. 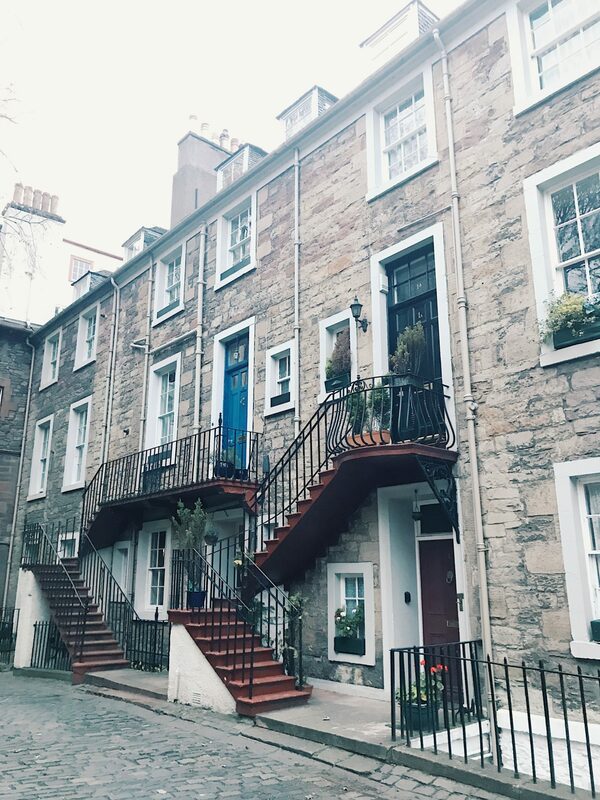 Edinburgh seems to have some of the prettiest houses i’ve seen! There are so many beautiful houses down alleyways and twists and turns. Everything about them just screams Instagrammable! Be sure to take a look at Instagram before you visit to make sure you know where they all are. *Warning* you will want to move to Edinburgh and live in one. But bring a good pair of shoes and a bottle of water! 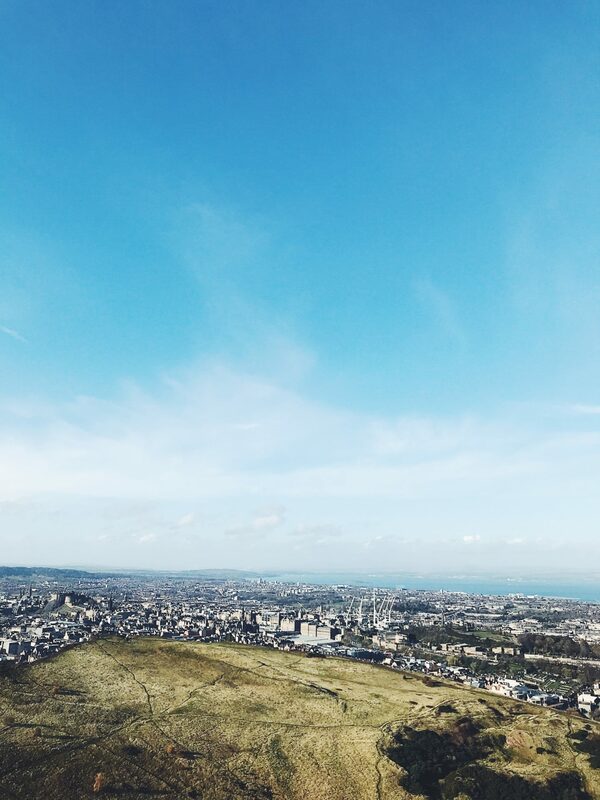 On a busy day, Arthur’s Seat is the hiker’s version of the M25, but you’ll be well rewarded by incredible views over the Scottish capital and the feeling of having to achieve an epic workout. And believe me, it’s an epic workout. 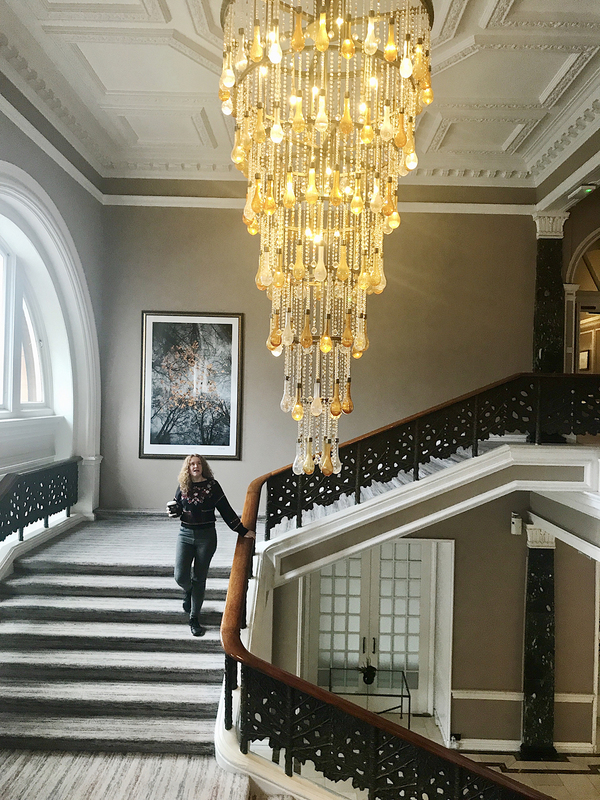 Edinburgh has some of the fanciest hotels in the UK. The Waldorf Astoria Caledonian has just won an award for the best luxury hotel in the UK and it’s so pretty inside. Most of the larger hotels offer an afternoon tea including the Waldorf Astoria. 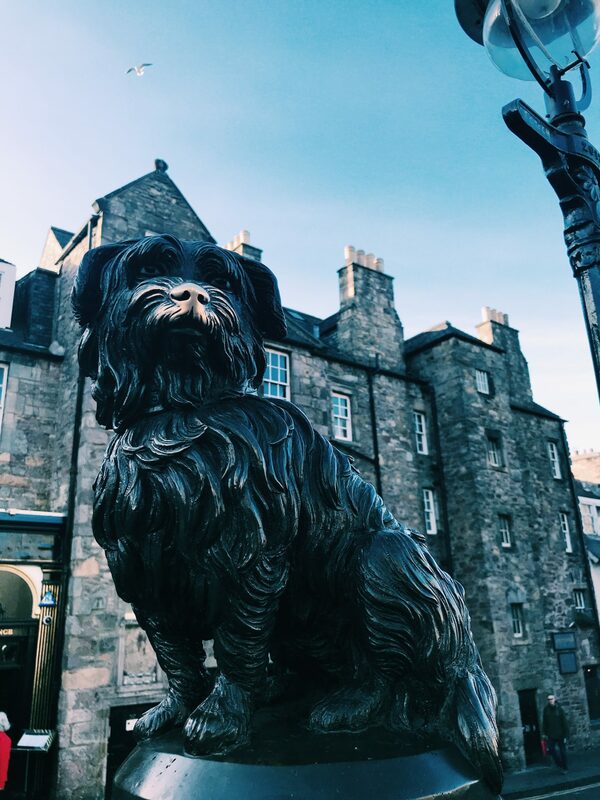 Greyfriars Bobby was known in 19th century Edinburgh for spending 14 years guarding the grave of its owner. The loveable Skye Terrier died on 14 January 1872 and a statue was erected outside of the churchyard in his memory. His nose is now turning another colour from the number of people who have touched his nose. Touching the pooch’s nose is meant to be good luck. Any other recommendations for a trip to Edinburgh? Let me know!